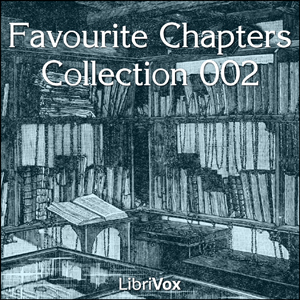 A collection of LibriVox volunteers' favourite chapters. Some were chosen for being the key chapter in a great novel, others for the wonderful clarity with which great ideas are expressed, and still others because the reader did a wonderful job. Whatever the reason they were chosen, we hope they will give you as much pleasure as they did us. (Summary by David Barnes).